A gardener's delight- charming fully renovated four bedroom house with a full lot yard and deck! Perfect location just steps to shops, trains, restaurants & parks. All stainless appliances, granite counters, fabulous cabinets. Enjoy wood burning fireplace in living room on chilly nights. Lots of storage & laundry in lower level. 2 car garage plus 2 parking spaces. Pets are invited! 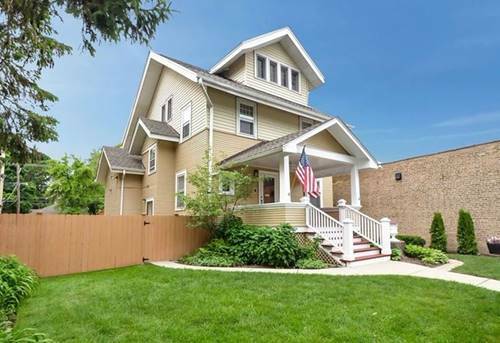 For more information about 2734 Central, Evanston, IL 60201 contact Urban Real Estate.